Seattle Kid Activities | Jr. Film Club! ðŸŽ¥ Jr. Film Club is almost here!!! 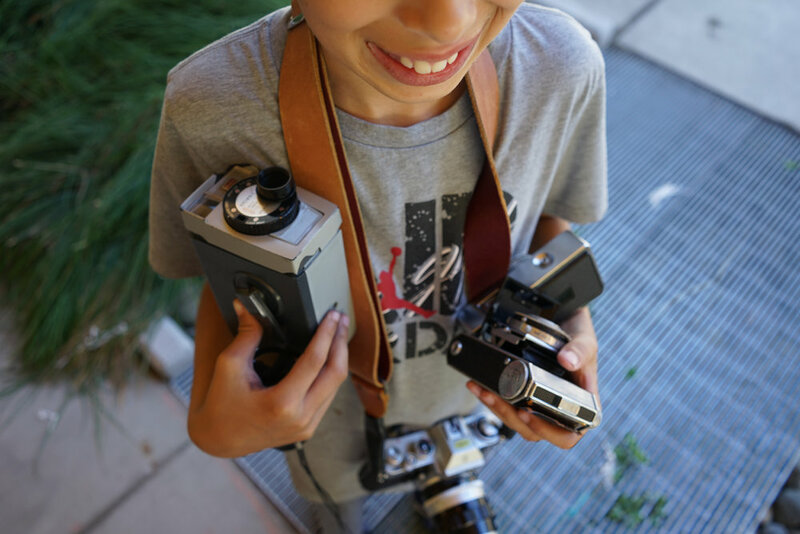 Kids ages 8+ are going to be creating and experimenting with lots of cameras and a variety of unique art materials, come join us! August 14th-16th from 4-6pm at Lewis Creek Park / Register HERE! Art in the Park: A family event! Â©2017 Samaria Daniel and The Sprouting Image.